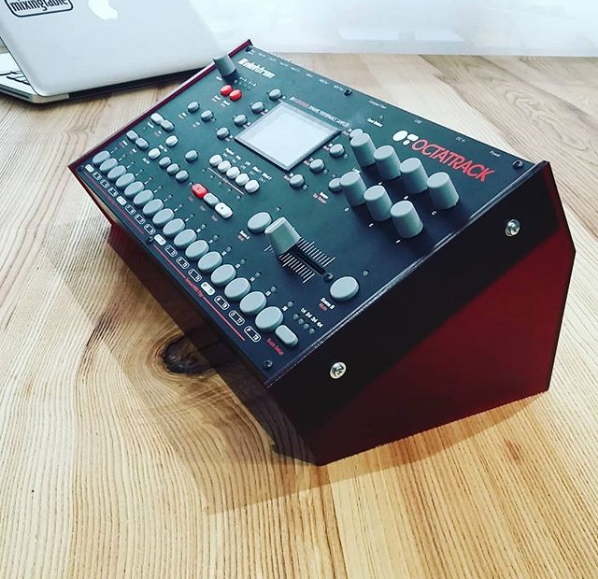 6mm thick Plexiglass side panels for Elektron MkI instruments (Octatrack/AnalogRytm/AnalogFour) by mixingtable. Screws included. We make everything to order. Estimated shipping date 8 days after payment.